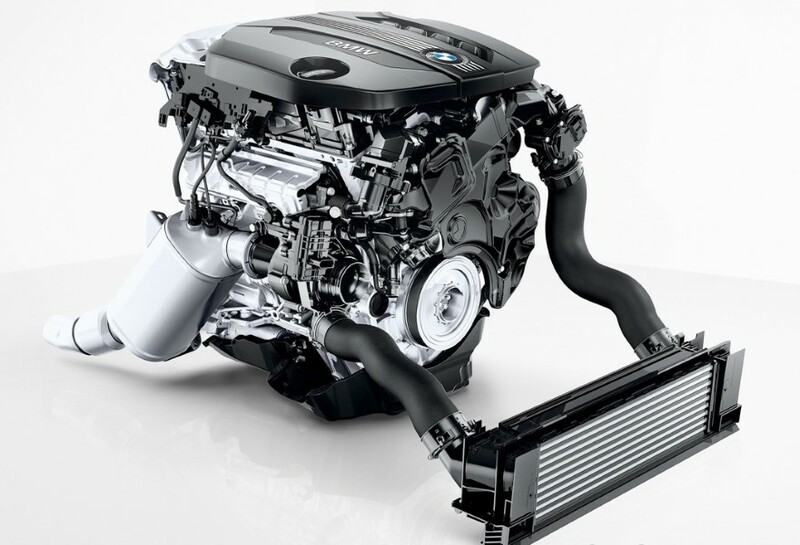 Home»BMW»The New BMW 2.0 Turbo Diesel Engine; All Your (NEED) to Know! 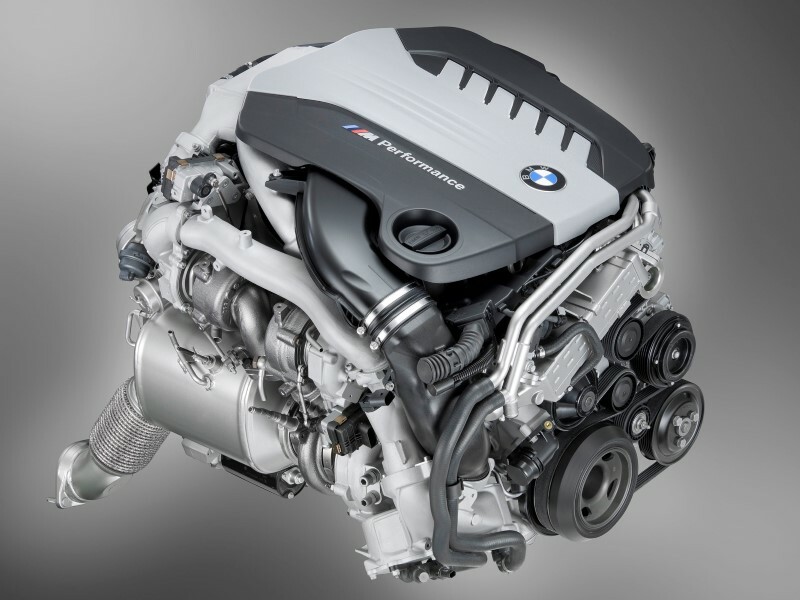 The New BMW 2.0 Turbo Diesel Engine; All Your (NEED) to Know! The evolution of the Engine 2.0 series B47, should be done thanks to a Twinpower to improve efficiency and consumption. Power and torque unchanged? The BMW would be to renew its four-cylinder turbocharged B47 (in the photo), whose main novelty should be the adoption of a second turbo also on the less powerful variants from 150 and 190 hp. A similar novelty has been adopted also on the family of B37 engines, those 1.5 with 3 cylinders. The operation aims to improve the performance of the engines but not on the front of the power delivered, but to have a better delivery of the torque and more content consumption (which also means fewer emissions). The new engines will be used on the various BMW 4 cylinders diesel with the abbreviation 18d and 20d (like the 118d and the 320d). According to the rumors reported by the site BMWblog, always knowledgeable about the BMW world, the first unit will continue to have 150 Hp and 350 nm of torque, while for the second CVI will always be 190 Horsepower and 400 nm. Two options for 3-cylinder engines: 95 Horsepower and 220 nm or 116 Horses and 270 nm of torque. even with the same levels of power and torque, for the new engines, a better usability is expected thanks to the presence of the two turbos: a small size and variable geometry that can produce a high pressure even with a Limited amount of discharges (i.e. low revs), and the other larger fixed geometry that works at higher speeds allowing the engine to deliver maximum power. In addition, other contributions to the improvement are obtained by increasing the injection pressure, optimizing the materials and surfaces of cylinders and pistons. Finally, a positive role is played by improved lubrication and the most efficient operation of the engine service belts. the BMW World Blog underlines how the improvements introduced aim to meet the needs of consumption limitation, in particular with a view to the application of the new ways of detecting consumption and emissions and The objective of reducing CO2 emissions. 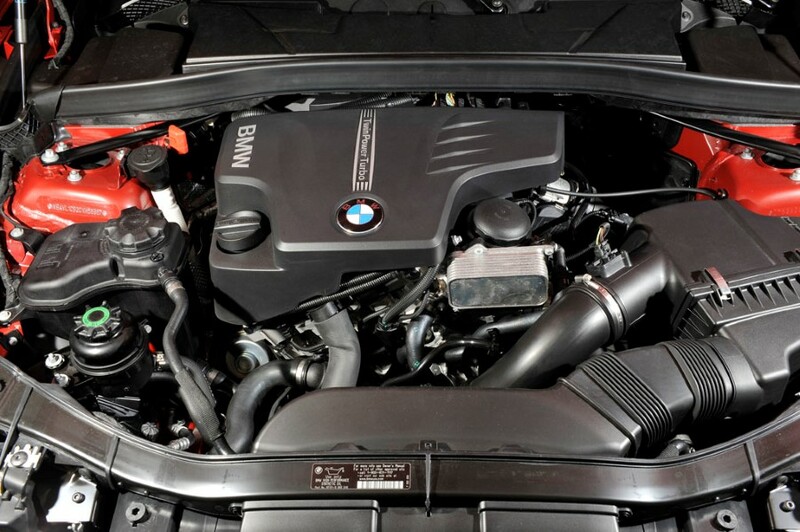 Always according to the site BMWblog, the new productions of Turbo diesel allow a decrease between 4 and 5%. More precisely, improvements made possible by advanced turbo-diesel referring to the consumption of the BMW X1 and of the xDrive20d see the average consumption lower from 4.9 to 4.7 L/100 km while the CO2 emissions pass from 129 to 123 g/km. It is not to be underestimated the importance of another consequence of the improvements made: the containment of the noise, in the order of some decibels. 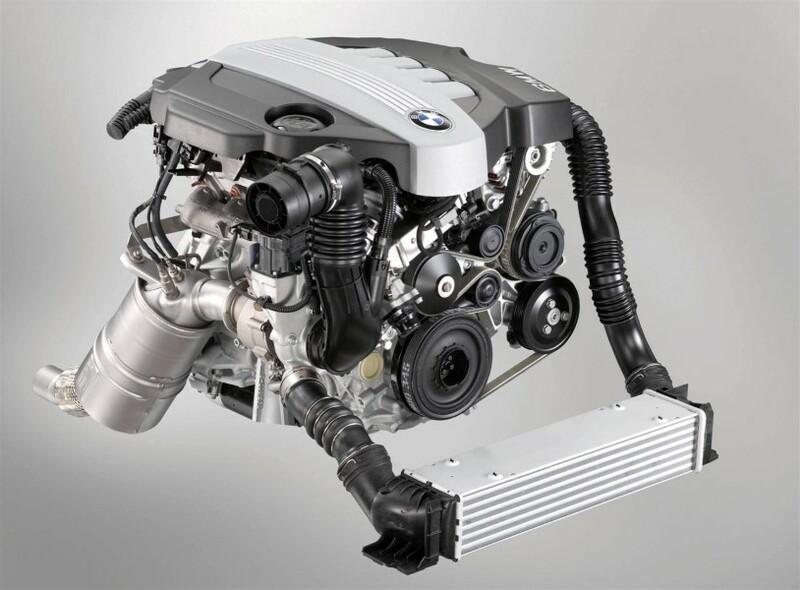 finally, the rumors want that in a second phase the BMW will announce also important innovations for the most powerful versions of the 2.0 Twin Power diesel 4 cylinders, that is the one identified with the abbreviation 25D and already equipped with the Twin turbo. In This case, it is expected that there will also be an increase in the power output compared to the current 231 hp. Previous post2019 Ford Focus Release Date Next post2019 Subaru Impreza Review; DON'T Buy!